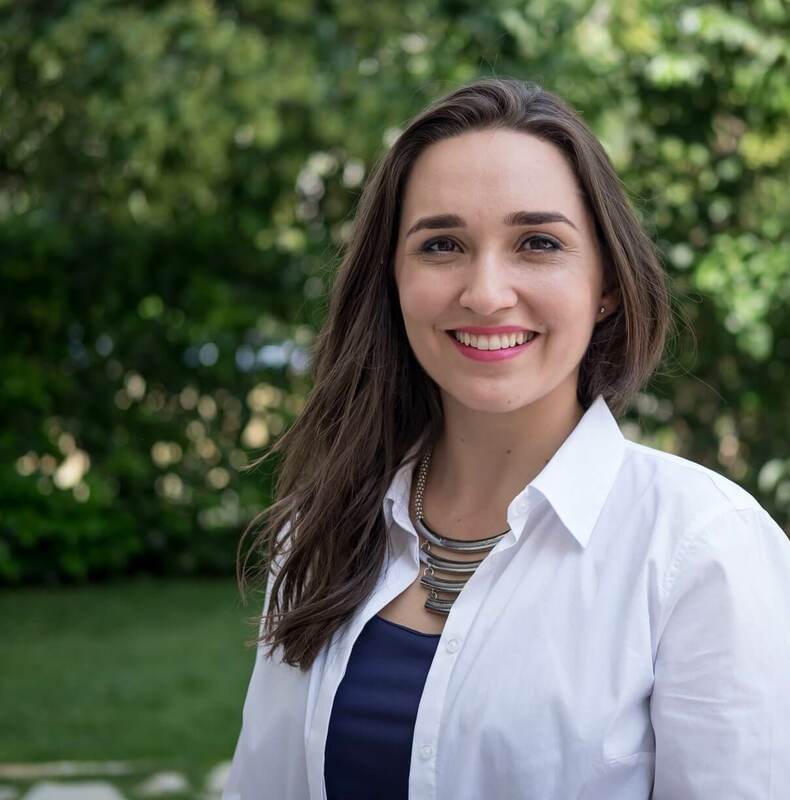 Eleonora Levis is currently in her 2nd year of university at UCL in London. 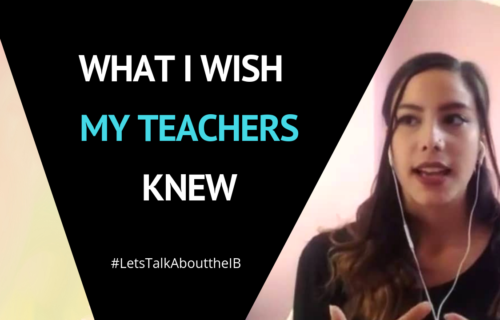 I had the privilege of witnessing Eleonora’s growth as she flourished from a Year 10 GCSE History student into a driven, balanced, wise, and grounded TOK student in IB2. What I particularly love about Eleonora, is how she says it as it is. No sugar coating. She’s all about being real. And we need more real in the world right now. 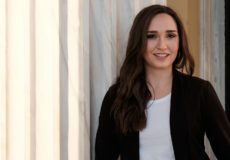 Hi, I’m Eleni Vardaki. I first met Eleonora Levis in 2012 when I was her GCSE History teacher, and then went on to teacher her TOK when she move on to the IB Diploma. 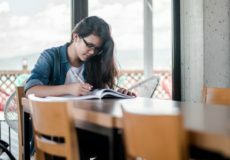 As any IB Diploma graduate knows all too well, the TOK Presentation and Essay are a challenging experience – it’s hardly a surprise that ambitious IB students around the world find the assessments so stressful, when you look at the level of what is expected to achieve the top grades. 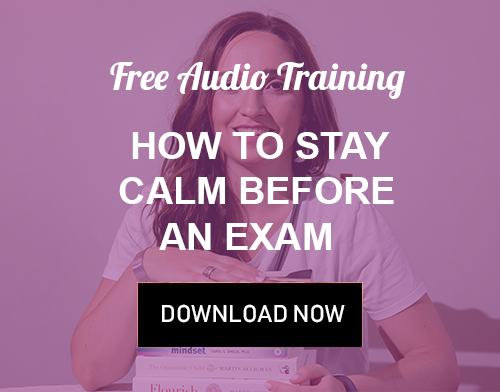 Yet it was precisely at this time that Eleonora stood out to me as one of the IB2 students who had found a way to manage the stress in a way that worked for her. And when she reached out to me to connect on LinkedIn one year later, I was deeply curious to find out more about what she’d done to reach this new level of ‘zen’ amidst the storm of deadlines and study pressure. 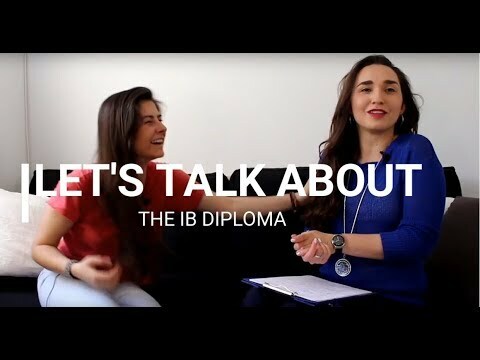 As a former IB graduate myself, and an experience IB Diploma teacher, I’m always on the look out for successful IB graduates with quality and depth of character to interview for my show, Let’s Talk About the IB. Partly because I believe there is a gap in communication between soon-to-be and current IB Diploma graduates’ PERCEPTIONS of university life, and the reality of the first year at uni. And hearing recent graduates talking thoughtfully about their personal experiences, can help bridge that gap. And it is my hope that the real-life examples that Eleonora shares half-way through this interview will help bring perspective to future generations of IB Diploma students who’re stressing about university applications, or who’re learning how to process the hurt of receiving rejections from universities that they were hoping they’d get an offer for, or get into. Please share this with IB students you know who’d Eleonora’s insights useful; I hope it helps.